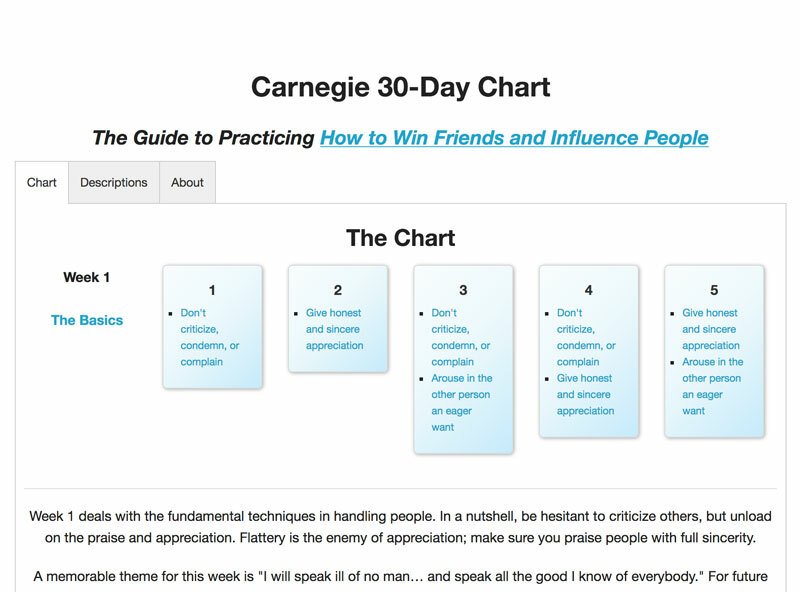 For those of you who have read How to Win Friends and Influence People, you know how powerful it is. This chart will help you practice that book. 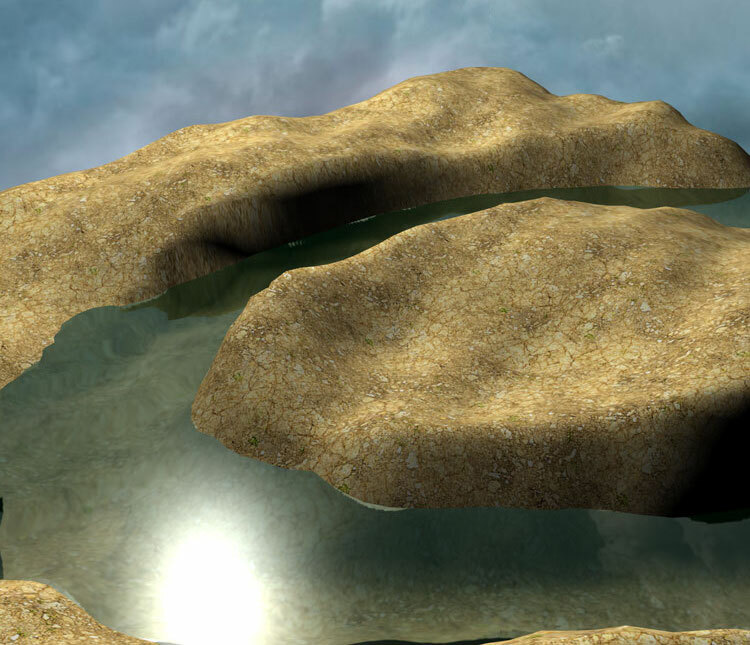 BabylonJS is a popular library for creating 3D environments using WebGL. 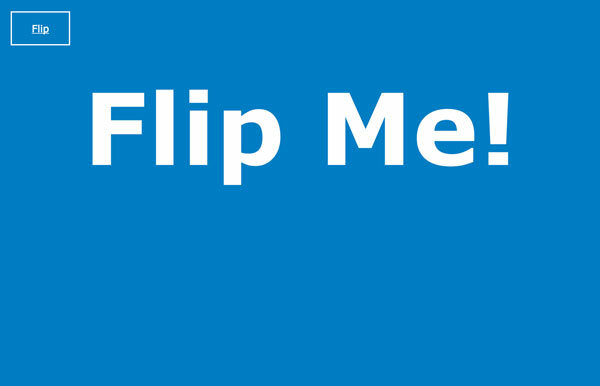 Use first person shooter controls to move, and spacebar to toggle gravity! 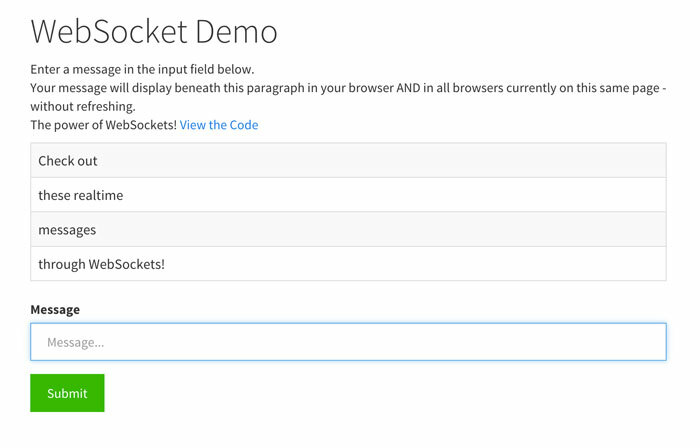 Check out this little demo using socket.io to see how WebSockets work in the wild! 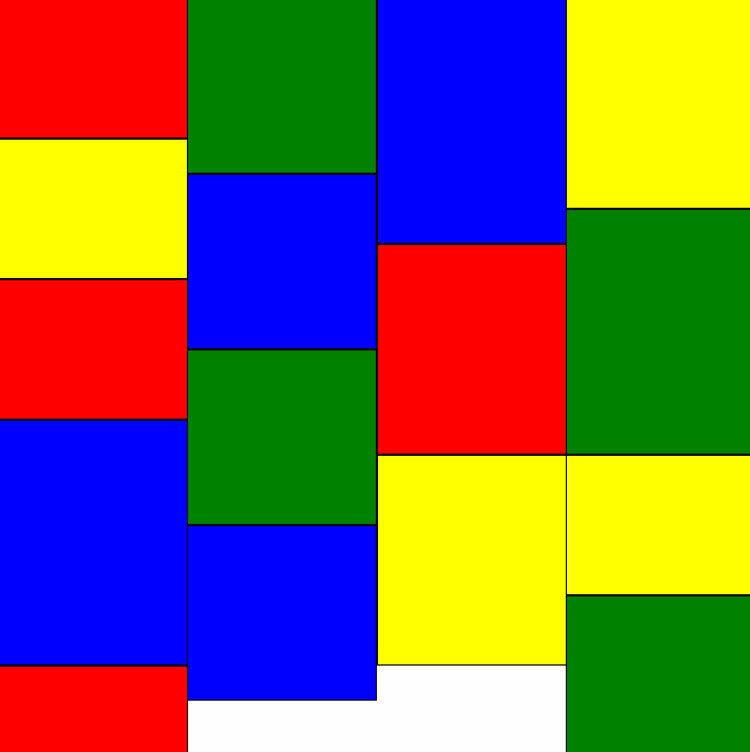 MasonryJS is a sweet JS library which uses intense math behind the scenes to lay out your web page in a dynamic tile structure. 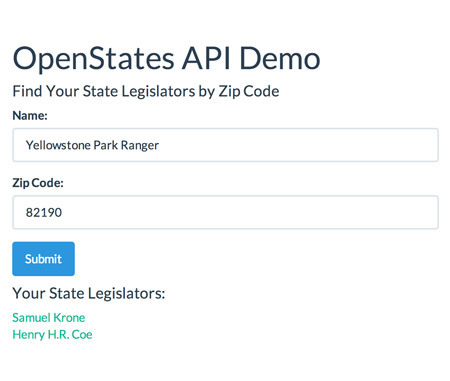 By using the OpenStates API in combination with Yahoo's geolocation API and async.js, we can load our state legislators and avoid callback hell! Error messages with SweetAlert too. 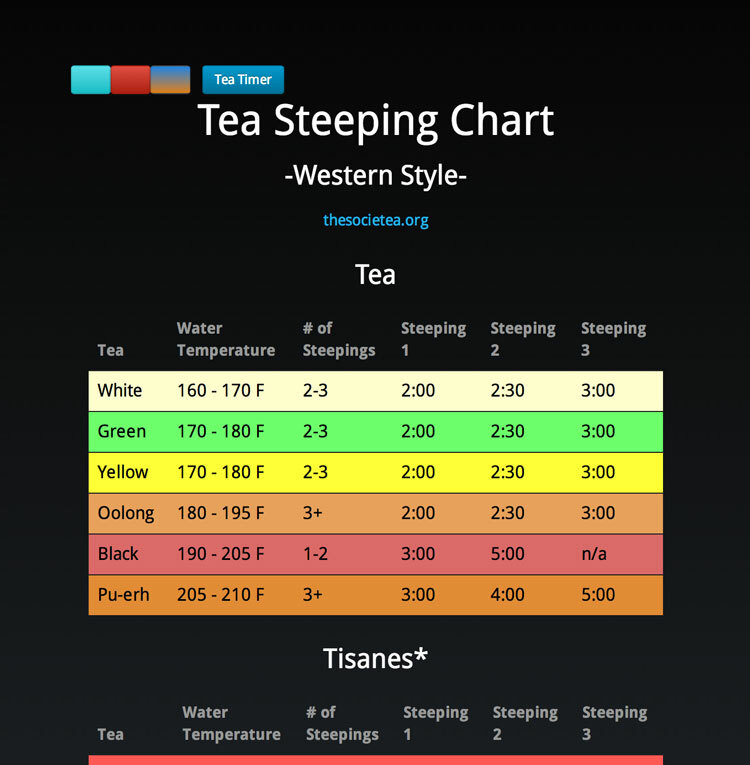 This was my first step in the world of Bootstrap, so I built a tiny page to show off the different tea types and best steeping practices. 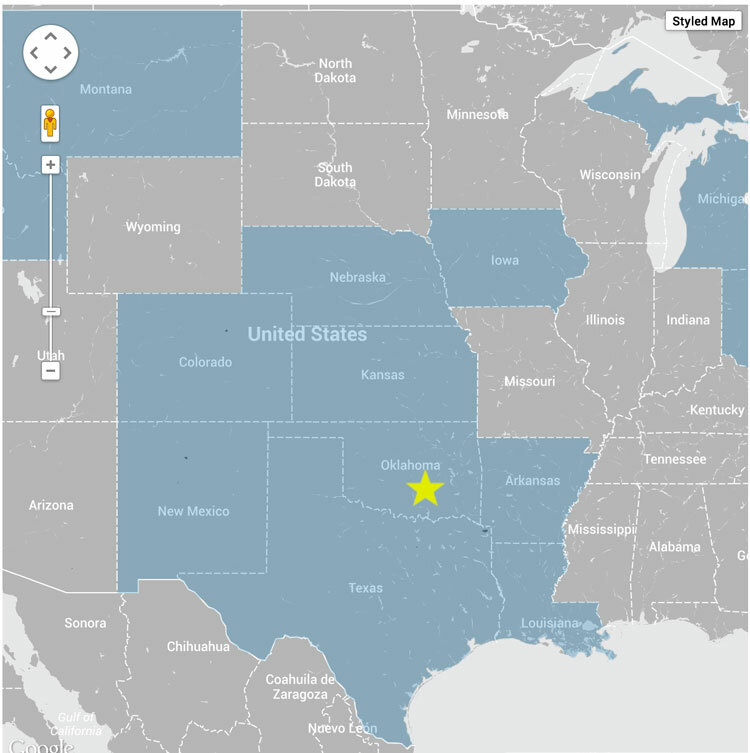 This is a little demo using the Google Maps API and GeoJSON files. Check out how I use them to color specific geographical regions. My first real Go project! 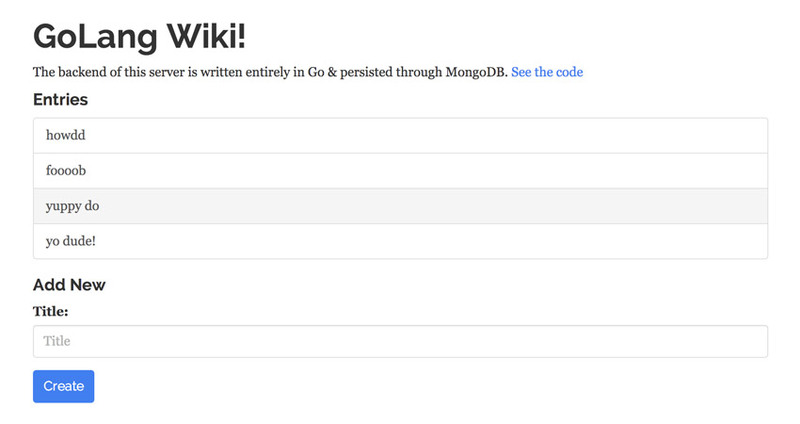 Go Wiki is a fully functioning wiki server built in Go that is tied to a MongoDB collection to persist data. 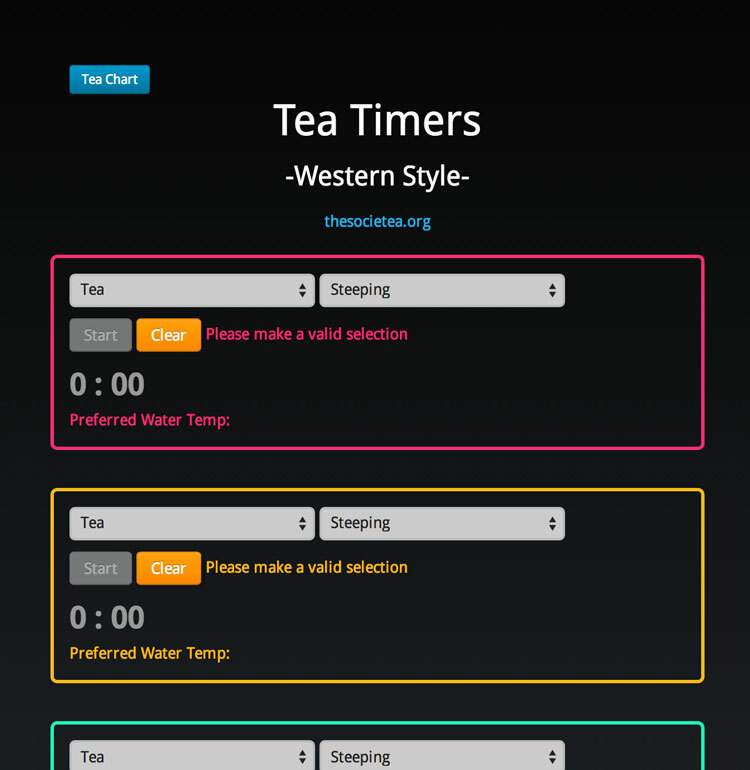 I love Tea, so I thought I would build some tea timers to complement my tea chart and help any other tea enthusiasts with preparing loose-leaf tea. No beakers. No test tubes. Just code. © Aaron Krauss. All rights reserved.